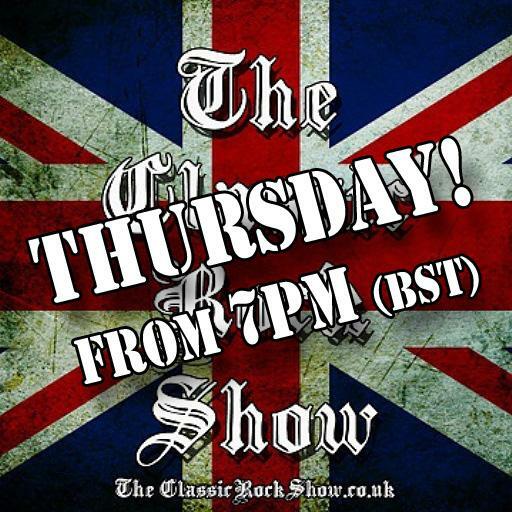 After a simply stellar ‘Bex Rocks’ last week, I’m back to play you a mix of Classic Rock, your requests, along with plenty of bangin’ new releases. This week, we’ve got the new singles from W.A.S.P. Queensryche, Skindred, Frank Carter & The Rattlesnakes, Trivium, Coheed & Cambria, Huntress, Devil City Angels, Absolva and something off the new FFDP album ‘Got Your Six’. There’s some newcomers to ‘The Classic Rock Show’ too, in the form of Set It Off (support for the upcoming Mallory Knox UK tour), Speaking The King’s, Derange and Empire of Fools.